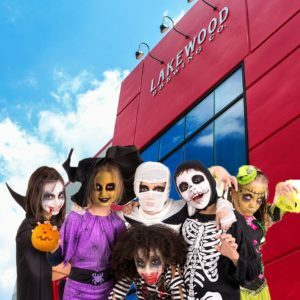 Lakewood Brewing Company is throwing a huge Halloween party for the community. Everyone is invited to Lakewood’s Taproom & Beer Garden on Saturday, Oct. 20 from noon-9 p.m. to enjoy a day of beer, food, games and weird entertainment. This all-ages event does not require a ticket, so feel free to show up whenever the mood suits you. For more, visit lakewoodbrewing.com.